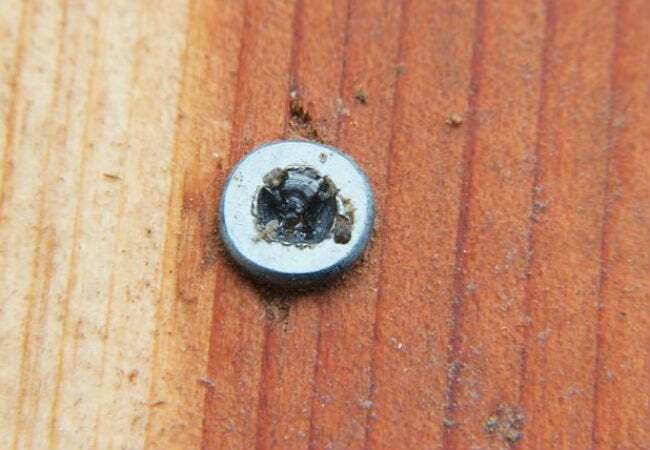 Can’t make headway on your latest DIY project because of a broken screw? Here's a fast and easy removal solution that's sure to stick! A screwdriver, a screw, and a willing surface to drive it into are familiar features of many home projects. But over-eager twisting, choosing the wrong screwdriver for the job, or using a tool with a damaged bit can strip a screw, making it extremely tough to remove. Fortunately, this tricky situation doesn’t have to interrupt your artful assembly. Get a grip on that broken screw—and remove it—with the help of a durable duo: duct tape and old-fashioned elbow grease. 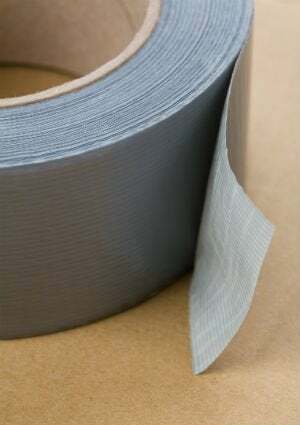 First, wipe away any debris that may have accumulated during your earlier attempts to remove the screw. Then, rip off a small piece of duct tape and place it directly over the broken screw. Choose the screwdriver that correctly fits the head, and insert it into the duct-taped grooves. As you gently rotate the screwdriver counterclockwise, you’ll find that the duct tape fills the gaps, creating the traction needed to quickly and effectively dislodge the pesky fastener. No duct tape on hand? For a variation on this flexible solution, cover the screwhead with a rubber band or steel wool, and then use a screwdriver to remove the screw as described above. If the broken screw is slightly raised, another option is to use pliers to get a grip on the screw and slowly rotate it up and out. Then, with the troublemaker finally removed, all that’s left to do is to grab a fresh screw and get back to work on your crafty construction.